The FHA HUD 223(f) program was created for the refinancing or acquisition of multifamily properties. The HUD 223(f) program insures loans for the full spectrum of market rate multifamily properties across the nation. The FHA HUD 221 (d)(4) program insures multifamily developers building market rate, low-income, rental assistance and other multifamily developments. Loans generally range from $2,000,000 to $100,000,000 or more. In general, there is no hard cap or bottom for the loan amounts. 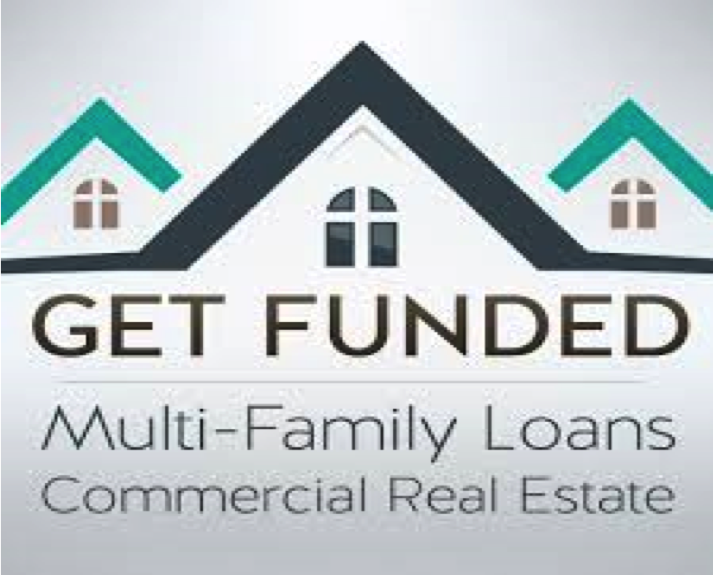 However, because of the costs involved with originating HUD insured multifamily development loans, developers of smaller multifamily projects are often intimidated by this form of financing. FHA insured financing provides for the longest terms in the industry. But something else sets these loans apart: all FHA loans are fully amortizing, creating the longest amortizations in the industry and the most flexibility on debt service coverage ratios. As industry professionals know, the longer the fixed rate, the higher the interest rate. However, since the 223(f) and 221(d)(4) are government insured FHA and HUD multifamily loans earn a AAA credit rating. This leads to rates that are lower than Fannie Mae and Freddie Mac 10 year fixed rate loans. THE AMERICAN ASSOCIATION OF GOVERNMENT FINANCE IS NOT AFFILIATED WITH OR ENDORSED BY THE U.S. SMALL BUSINESS ADMINISTRATION OR THE UNITED STATES GOVERNMENT.